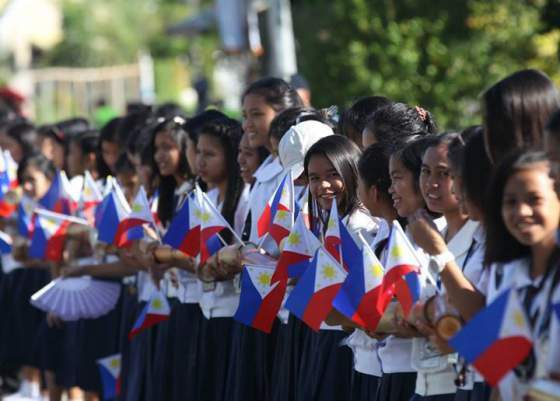 SPEECH and PHOTOS: President Aquino at the celebration of Independence Day, June 12, 2015 - Balita Boss! Below is the official English translation of the speech given by President Benigno S. Aquino III during the celebration of Independence Day at Sta. Barbara, Iloilo, on June 12, 2015. For more photos of the celebration of Independence Day 2015, please click here.